The 230sqm shop and dwelling, which includes eatery and bar Madras Bros. on the ground floor, sold for $2.010 million at a 3.5% yield. On a 207sqm site, it has a beer garden and alfresco dining area with a 5x3-year lease to the venue, and a first-floor apartment. An investor paid $7.3 million for the two-level building of 701sqm, on a 717sqm site zoned Commercial 1. It is leased to Back to Sleep on the ground floor and tech firm Websilk above, with a combined net return of $416,878pa plus outgoings and GST. The 83sqm premises of restaurant Spirit of Thai sold for $1 million, at a 5.3% yield with a new five-year net lease. The operators of nearby Common Café Bar signed a five-year lease over the 300sqm space with an outdoor seating area, located within the Botanicca Business Park, at $130,000pa for their new offering. Lord of the Fries will open its new bakery, Weirdoughs, from the 24sqm space after signing a six-year lease at $121,000pa. Taiwan-based global teahouse Chatime leased the 29sqm space at the bottom of Scape’s new student accommodation development and will pay $7,000/sqm. Healthy food café Cocomamas is expanding to a new site within the suburb, signing a four-year lease with options over the 80sqm space at $55,000pa. A local investor paid $2.85 million for the whole floor of 355sqm within Mering House, formerly Phileo House, at a 5.0% yield. The two-storey office and warehouse building of 280sqm is on a 181sqm site that sold for $2 million to a neighbouring owner. It has a 15m frontage to Hill Street and on-site parking. Zoned Commercial 2, the vacant triple-fronted property of 222sqm sold for $2.61 million. Dentist Proventure signed a nine-year lease over a 513sqm space within the building, while Balwyn Central Vet took 361sqm on a five-year deal and Jesse Ant Architects 133sqm over three years. The new tenants will pay in the vicinity of $285/sqm. Star Health Group leased 304sqm across four strata offices on a five-year deal at $395/sqm. Fletchers Real Estate signed a three-year lease with options over the 111sqm corner building, and will pay $585/sqm net. A private investor acquired the vacant commercial building site of 1,116sqm, adjacent to Highpoint shopping centre, for $4.75 million. Zoned Mixed Use, it has a DD012 planning overlay and has potential for a development with serviced apartments, hotel, residential or office space. 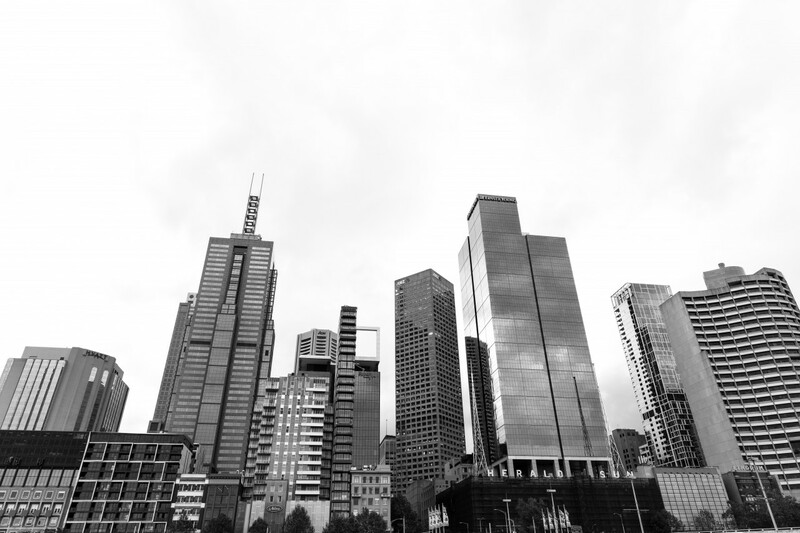 The 15,410 sqm development site changed hands for circa $5 million. Joinery company Full Best Australia has inked a three-year lease over the 1,605sqm office and warehouse building a $93.45/sqm gross. Sak B3 Properties picked up the 800sqm property for $1 million. Strata opportunities in historic Melbourne CBD rag-trade building: Two large and very flexible office floors in Manchester House have been listed at a time when supply of CBD strata properties has been limited. The floors are rare and pre-eminent examples of the many rag-trade warehouses that dominated the area in the first half of the 20th century, with high ceilings, expansive Crittall windows and exposed brick walls which have undergone conversion to offices. They are being sold together with a Manchester Lane retail unit. Manchester House, at 234 Flinders Lane and positioned on the corner of Manchester Lane, was constructed through 1911 and 1912 to a design by architects Bates Peebles and Smart, and marked the entry of the old Adelaide clothing manufacturers, G & R Wills and Company into Melbourne. The floors, of approximately 630sqm each and the retail unit of approximately 35sqm, are being offered by Fitzroys agents Peter Weatherby, Rob Harrington and Alex Shum individually or in one line via Expressions of Interest closing Wednesday, November 28 at 2pm on behalf of a private investor. 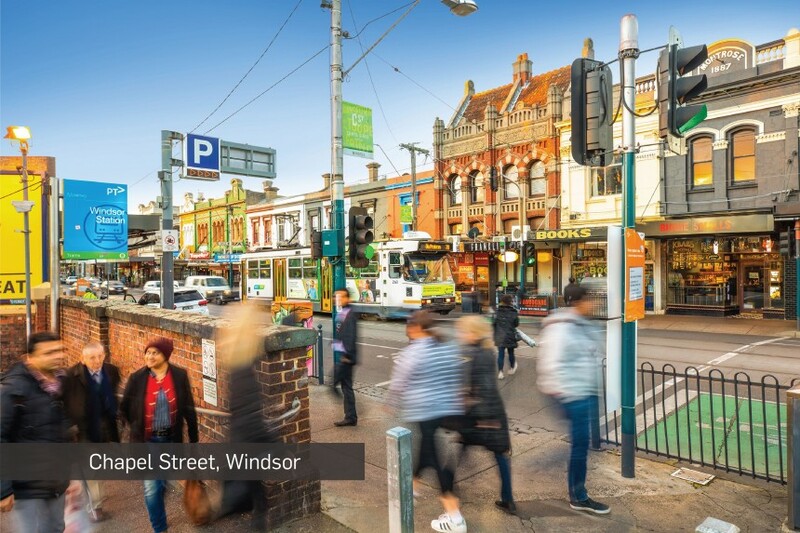 Weatherby said the offering provides owner occupiers and investors a rare opportunity to purchase assets in the heart of this creative precinct which includes Degraves Street, Centre Place and Manchester Lane. The property benefits from a sought-after Class 9b educational certificate enabling use by universities and colleges, many of which are already located in the locality including Victoria University, Centre for Adult Education, Box Hill Institute, Charles Darwin University and Monash College. Fruit and Vegetable Market attracts juicy investment: Singapore-listed Frasers Property has acquired a 63.4-hectare development site in Epping for $40 million, and will develop a new $250 million industrial estate with up to 250,000sqm of built form following the property’s rezoning. The 410 Cooper Street site is close to the new Melbourne Wholesale Fruit and Vegetable Market and abuts the Hume Freeway between two full diamond interchanges. Occupiers nearby include Coles, Visy, Chemist Warehouse, Mission Foods, Mainfreight, Linfox and Toll.